NSU is where success begins. Here professors know their subjects and how to get you ready for a career after you graduate. We empower individuals to become socially responsible global citizens by creating and sustaining a culture of learning and discovery. NSU's exciting and challenging academic life is led by our diverse, dedicated faculty. We offer a number of undergraduate and graduate degree programs on each of our three campuses, with flexible schedules designed to fit your busy schedule. 60+ Majors Available across 58 undergraduate and 24 graduate programs. 83% Undergraduate Classes have fewer than 30 students. $36M Scholarships & Grants in 2017. Our historic link to the Cherokee Nation and Indian Territory make Northeastern the oldest institution of higher learning in Oklahoma. 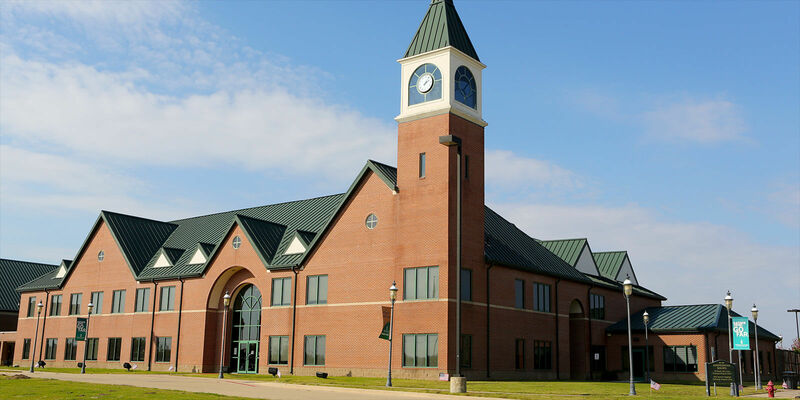 NSU's student body consistently has the largest number of American Indian students of any public university in the United States, representing approximately 30 different nations. 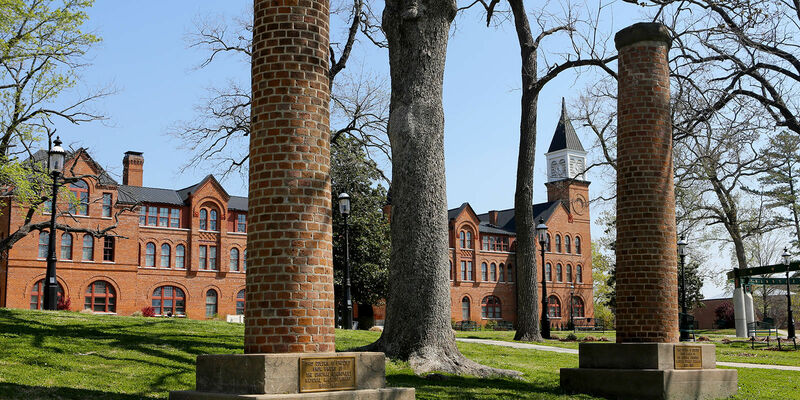 Northeastern State University seeks to continue and enhance the distinction as a university of choice for American Indian students.